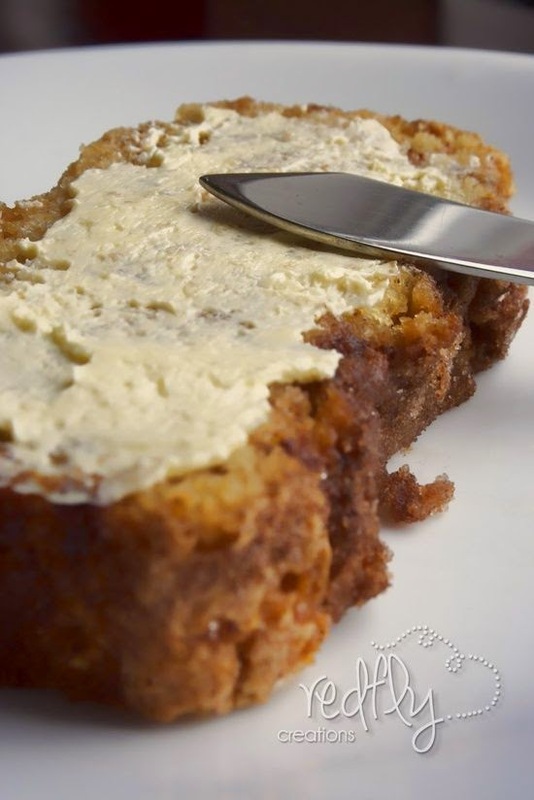 The Amazing Amish Cinnamon Bread | FoodGaZm.. I've made this two weekends in a row and my friends/family can't get enough of it! I decided to split it into 3 medium sized loaf pans, and did 3 layers of the cinnamon/sugar mixture instead of 2 (so batter, c/s, batter, c/s, batter, c/s). Also used 1/3c brown sugar and 1/3c white sugar. I froze two loaves to save for "later", but people loved it so much I froze it on Saturday and had to thaw it on Wednesday because it was so popular! This bread was so tasty and moist.. Everyone loved it :) It will be treasured for many years to come.